Nearly every warehouse, no matter what size or what products you deal in, will have to manage freight costs at some point. Consolidate carriers. A good place to start is to review your current shipping partners and see what you can do to combine items or even transfer more shipments to one of your carriers, instead of spreading out your inventory. This may require a new bid submission process (and we know everyone loves those) but if you can haggle a better rate from an old partner, or combine more of your shipments into one carrier for less than you were paying for two distinct carriers, the payoff will be worth it in the long run. Increase lead times. One of the biggest costs carriers face is paying for a trailer to sit idly by and wait for items to be loaded up, and these costs inevitably get passed down to you. A great way to reduce these costs is to maximize your advance notice to carriers about when shipments are due and when items need to move so they’re not paying trucks to wait around for you. This will allow them to plan their routes and needed vehicles better, which will cost them less, and then cost you less. Load trucks more quickly. When the needed items are outbound, reducing the amount of time carriers will have to spend at your facility will help to minimize costs and help products move that much more quickly. Most carriers assume a two-hour window for loading, so do everything you can to get your warehouse’s time under two hours—review shipping and handling practices, provide plenty of clearly labeled (and available) warehouse shelves and wire shelves at the loading dock to store items right near the outbound area, and make sure your workers understand the new time limit. Minimize the number of needed pallet spaces. In a similar vein, taking up too much space on outbound trucks can cause issues with LTL shipping and incur additional costs for both you and your shipping partner. Minimize your products as best you can on the pallet itself by stacking product higher, optimizing cube shape, and even boxing/packaging differently where able. This will also provide a long-term benefit of helping to maximize space on pallet racks. Offer off-hours pickups. Another big cost incurred by carriers is the need for peak hours loading, where most businesses compete for space and time on trucks and avoiding backhaul. If your staffing and scheduling can afford it, set your shipping times to night hours after more other docks have closed to let your freight become a backhaul and potentially become easier for carriers to schedule around. Reduce overall package size/dunnage. 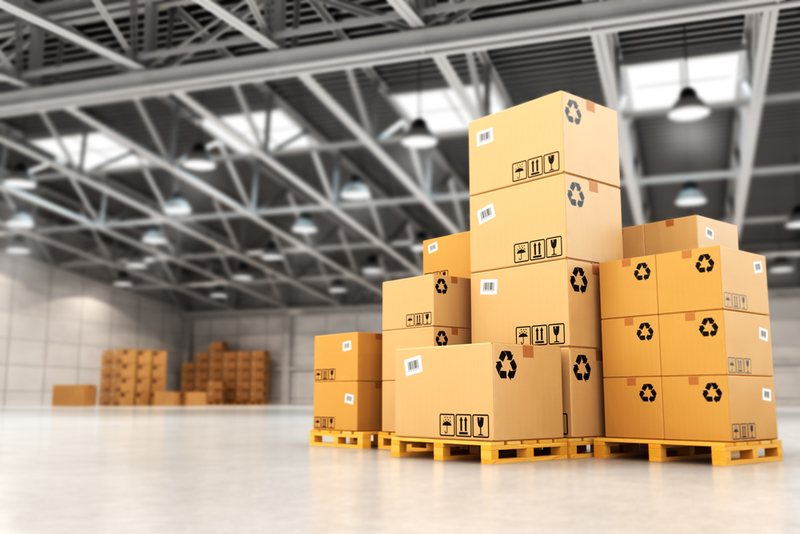 In today’s fast shipping climate, many warehouses have a tendency to overpack for safety, but this can actually backfire when it comes to managing shipping costs. Not only is this extra shipping material going to incur higher costs in the long run, it will also make packages heavier and bulkier, bringing about a higher expense from your carrier. Find ways to package your product that reduce damage while reducing overall dunnage costs, and your bottom line will see the impact almost immediately.